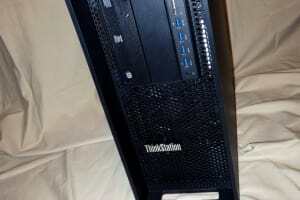 This HP Z2 Tower G4 Workstation review unit was subjected to the new SPECviewperf 13.0 program for running benchmarks that measure performance in a variety of typical engineering and product design workflows. The new design is serious enough for any work environment from an architecture firm to a machine shop, factory or manufacturing facility. The Z2 Tower G4 Workstation has the biggest footprint of the new lineup of Z Series workstations from HP. Similar to other computers in the new G4 Z series, the Z2 Tower G4 Workstation supports Intel’s new Xeon workstation CPUs, which come with up to six cores, as well as the iCore processors and one Intel Pentium Gold G5400. 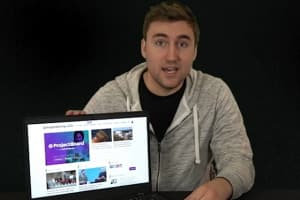 It also supports the same operating systems (Windows 10 Pro 64, Windows 10 Home 64, Red Hat Enterprise Linux (RHEL) Workstation, Redhat and Ubuntu) as the others in the series, as well as a variety of GPUs from NVIDIA and AMD. The biggest difference between the Z2 Tower G4 Workstation and the other new Z series computers is the larger case and wider variety of choices for graphics cards, especially those specifically designed to enhance 3D workflows. With 500 watts of power, there is room to install two GPUs should your design and engineering workflows require them. It supports two 3.5-inch drives and room for two M.2 MBME 2280 SSDs on the system board on either side of a space for a WLAN card. 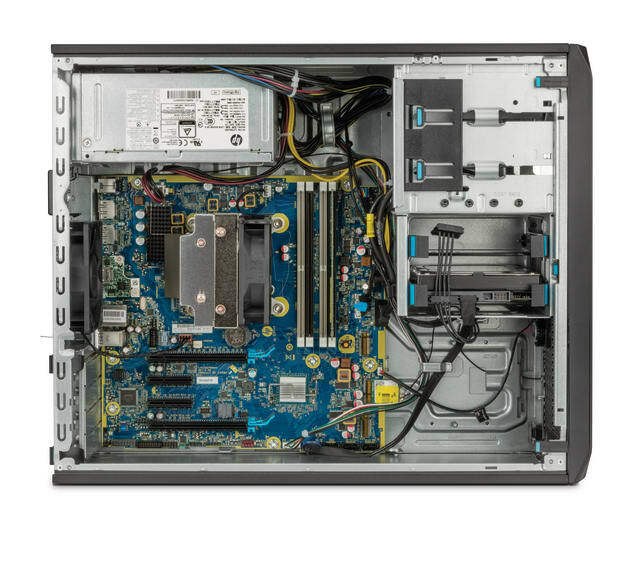 The HP Z2 G4 Tower Workstation is ISV certified SOLIDWORKS, PTC Creo and Autodesk Inventor. If your 3D workflows include rendering as well as 3D modeling, you can offset a more powerful CPU for GPUs from AMD or NVIDIA that are better suited for efficient rendering workflows that use parallel processing versus single-threaded processing that powers CAD software, like SOLIDWORKS for example. 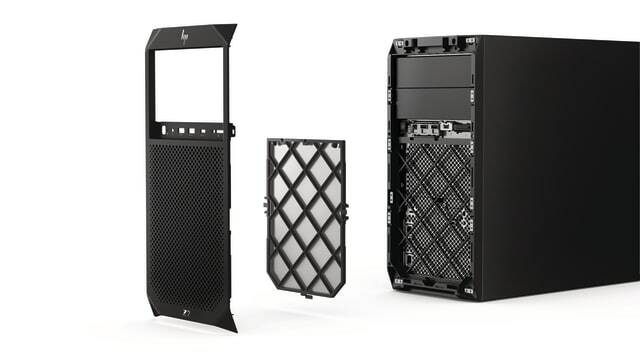 If you’re a professional in architecture, engineering and construction the HP Z2 G4 Tower has features specifically designed for heavy-duty BIM and 3D CAD design workflows. Manipulating real-time photorealistic 3D models without annoying processing bottlenecks is advantageous for professionals in any field, and this workstation is ISV-certified in popular design software for AEC professionals like Bentley MicroStation, Vectorworks, ArchiCAD, AutoCAD and Autodesk Revit. The HP Z Turbo Drive is touted as a special feature for a few different HP products, but what is it exactly? The HP Z Turbo Drive is a 3rd generation PCIe connected SSD with a PCIe card form factor that requires a PCIe x4 slot for maximum performance. When you see the Z-Turbo drive feature, you may ask yourself what the difference is between it and a standard SSD. A Z Turbo drive performs better because the interface is PCIe versus SATA, which are common to most SSD’s. According to HP, the unique storage of the Z-Turbo drive gifts users with twice the performance over its lifecycle compared to standard SSDs, at a similar cost. By relying on a PCIe connection, the bandwidth limitations found in today’s SATA SSD drives, which cap off at a transfer rate of 6Gb/s, are virtually eliminated. Ultimately, these benchmarks are designed to compare the graphics performance of the computer they’re run on. They do this by measuring the performance of content and behavior simulations that mimic typical workloads engineers, architects, and product designers experience on a daily basis through the professional software applications they use. These applications include engineering software from different vendors like Autodesk, PTC, Siemens and Dassault Systèmes. The SPECviewperf 13 benchmarks are workloads which are known as view sets. Media and entertainment view sets are represented by Autodesk’s 3ds Max and Maya applications. Each view set contains tests with different 3D models and graphics modes that simulate universal scenarios faced by designers. Design and manufacturing applications are represented by CATIA, PTC Creo, NX and SOLIDWORKS view sets. Each of these contains tests with graphics modes and 3D models that different workers like design engineers and product designers use on a regular basis. There are also view sets that represent volume rendering techniques for commonly used medical and energy applications. When each view set is run, frame rates are recorded for each test, and a composite number is generated based on weighted geometric means of each individual frame rate score. Generally speaking, bigger numbers are better. Unlike version 12.0, SPECviewperf 13.0, has a few key advantages that make it a better gauge than the reliable but well-worn previous version. The new version has support for 4K resolution displays, it has JSON output for better result parsing and an improved user interface. Most importantly, it has updated workloads, which is great because version 12.0 was released in 2013, and a lot has changed in engineering and design since then. Users can browse and compare test results for a given software for SPECviewperf. For example, you can see that the HP Z G4 Tower Workstation scored significantly higher than the Dell Precision 5810 Tower with an NVIDIA Quadro P6000 GPU, significantly higher than the Lenovo ThinkStation P510 which also has an NVIDIA Quadro P6000 GPU. This interesting keeping in mind that the HP Z2 G4 Tower Workstation has a lesser GPU than these two, the NVIDIA Quadro P4000. 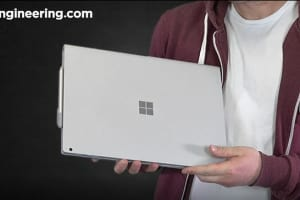 But it does have a faster CPU, which is better for single-threaded applications found in CAD workflows in the Intel Xeon 2174G. To compare these results to SPECviewperf 13 tests, click here. 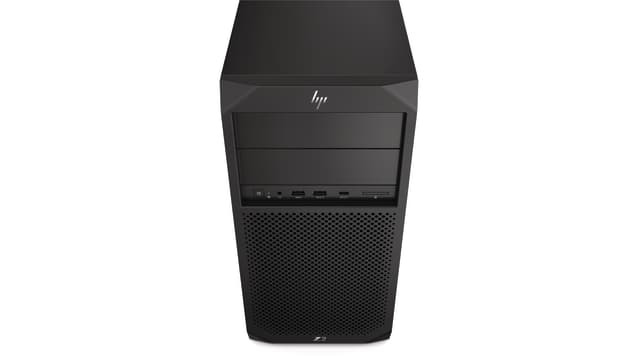 The starting price for the HP Z2 G4 Tower is USD 769. At this level, it comes with an Intel Core i3 8100 CPU, 8GB of RAM, a 1TB HDD drive and an HP USB Keyboard and Mouse. 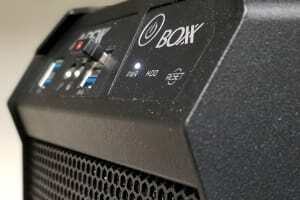 The review unit from HP featured in this post costs USD 2479. It is packing an Intel Xeon-2174G, 32 GB of RAM, an NVIDIA Quadro P4000 GPU, a 1 TB HDD, 256 Z Turbo OS and an HP USB Keyboard and Mouse.